James Simmons, Marketing Manager at Mail Boxes Etc. 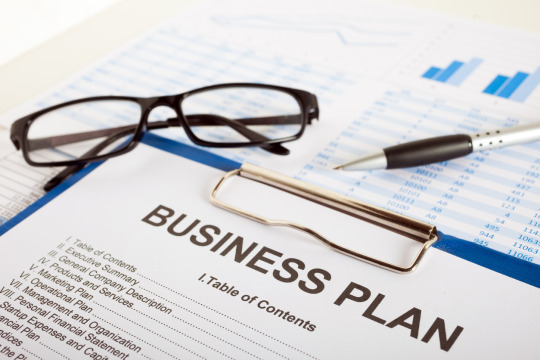 UK, shares his tips on writing a business plan for SMEs and entrepreneurs. If you’re starting out in business, you’ll need to put a lot of detailed thought into where you’re going and how you’re going to get there. A business plan will put that thinking into logical and workable order – and it’s vital to have one if you want to get some investment or a loan from your bank. There’s plenty of guidance online, and several websites have business plan templates that you can use. For young entrepreneurs, The Princes Trust – the UK’s leading charity for young people – offers a great range of templates in addition to helpful tips and case studies covering the whole spectrum of self-employment and setting up a business. It’s all sound advice, even if you’re not aged between 18 and 30. But if you are, you might also be eligible for some start-up funding through the trust’s Enterprise programme, so it’s well worth a look. Another useful resource is gov.uk, where not only will you find the Princes Trust business plan template recommended, but within a few clicks you can also get detailed guidance on writing your plan and see the business plans that other start-ups have put together. All the major banks have online help for start-ups, and one of the best is HSBC’s, which includes a really useful interactive tool that walks you through the business planning process online. You can use the tool to shape your plan by populating the various fields with information that answers questions or prompts at each stage, and the end result (which is downloadable) should be a business plan your bank manager would be proud of! Once you’re ready to get going with your business, remember your local Mail Boxes Etc. store is there to help. From company registration and a professional address for your website and correspondence, to back-up services like post and parcel delivery, print and copy, our friendly teams are mines of expert knowledge and our Business Hub is designed around your needs.